Amazon, one of the largest online market with over 100,000 small business is in search of a city to locate their second headquarters. Already, the first Amazon headquarters is in Seattle, Washington D.C. Just like when a beautiful lady is in search of a husband, so many suitors will come with their proposals, up to 238 cities submitted their proposal to Amazon. 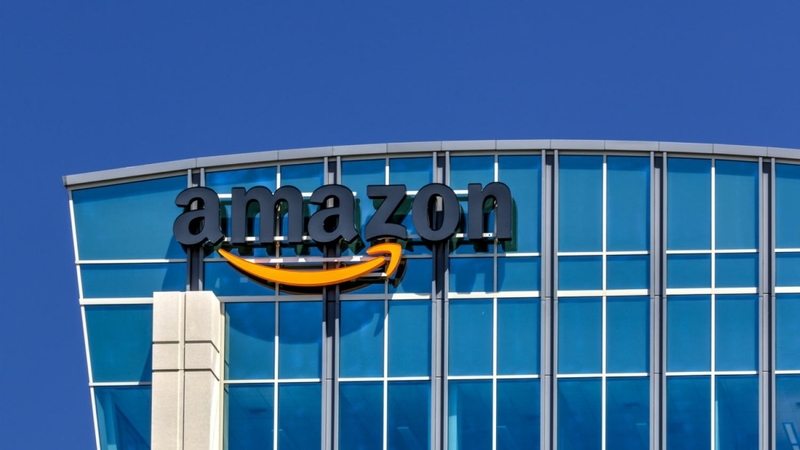 Amazon revealed that out of 238 proposals, 20 have been selected for a chance to have the second Amazon HQ located in it. The benefits of having a multi-millionaire business located in your city is enormous and that is why every city among the selected 20 is doing their best to be chosen. The city that will have Amazon’s second headquarters is going to have investments amounting to Five billion dollars from Amazon and 50,000 high paying jobs will be created. Amazon promises to make a choice this year. See the list of the 20 selected cities out of 238 cities. In my best of opinion, the city that is likely to be chosen out of 20 cities listed above is Dallas in Texas . The reason for this is not far-fetched. Dallas is the only city in the listed 20 that is closest to the Pacific. Seattle which is the already existing Amazon HQ is close to the Atlantic. Across the Pacific is the shortest sea route to the eastern part of the world but not for flights. According to Amazon, it takes 22-30 days to get goods to countries in the eastern part, this may be as a result of the current location of the HQ. 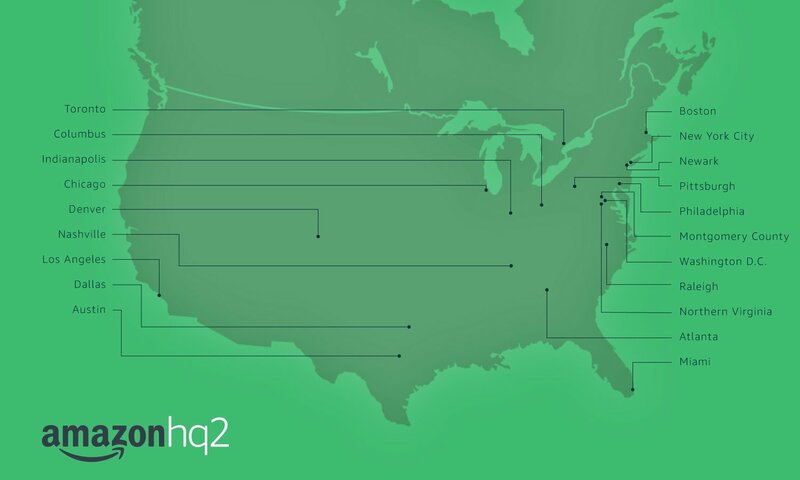 So the best city to locate the second HQ will be Dallas, to have easy access from the warehouses in western US to the Pacific ocean in case of shipping. Funny how the eastern world is connected to the West, this goes to proof the global form of earth. Well, the same cannot be said for Flat-earthers who believe an edge is right after the Pacific. Amazon situating their second headquarters and carrying out shipments through the pacific to China will debunk the already disapproved flat-earth theory for life. Not as if they have not been carrying out shippings to Asian countries.